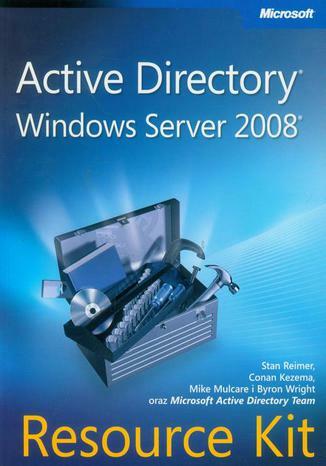 Active Directory Windows Server 2008 Resource Kit. Książka, ebook. Stan Reimer, Conan Kezema, Mike Mulcare, Byron Wright. 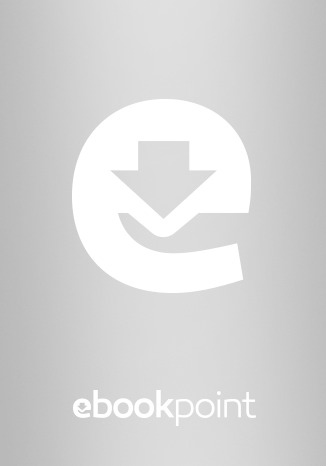 Ebookpoint.pl - tu się teraz czyta!